One man’s love of all things motoring is behind the Studio434® story. Except that whereas you’d expect a private collection of classic cars to consist of ten or so vehicles, Rodger Dudding’s stands at over 420 and is still growing. 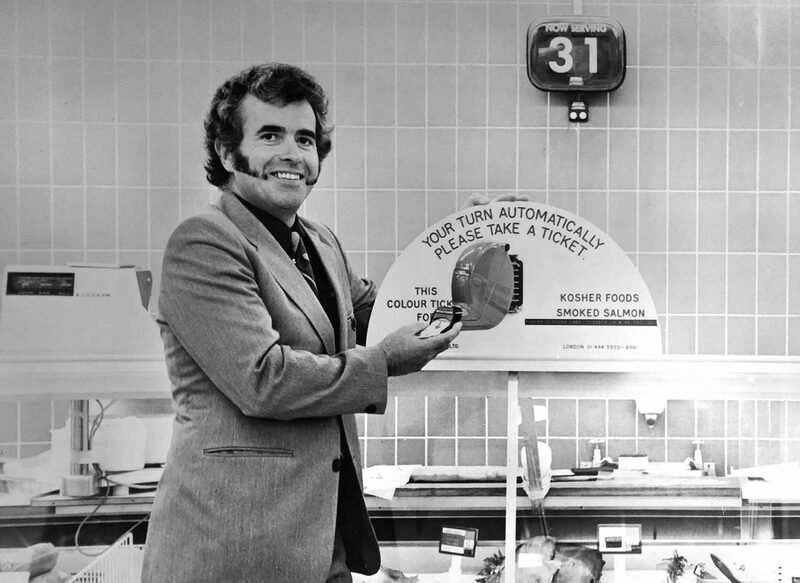 The collection began around 50 years ago when Rodger came up with an idea for a public queue management system that still is in use today. This generated the resources for Rodger’s second business, lock-up garages. 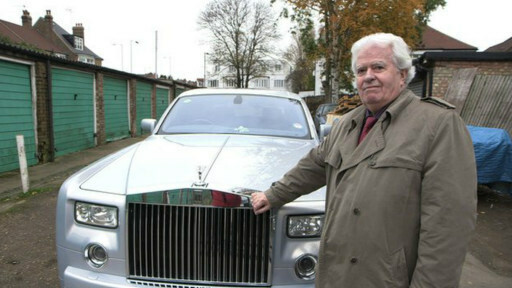 From taking up an offer of 10 semi-derelict garages in South London, Rodger now owns 14,000 lock-ups, located around Southern England and the Midlands. 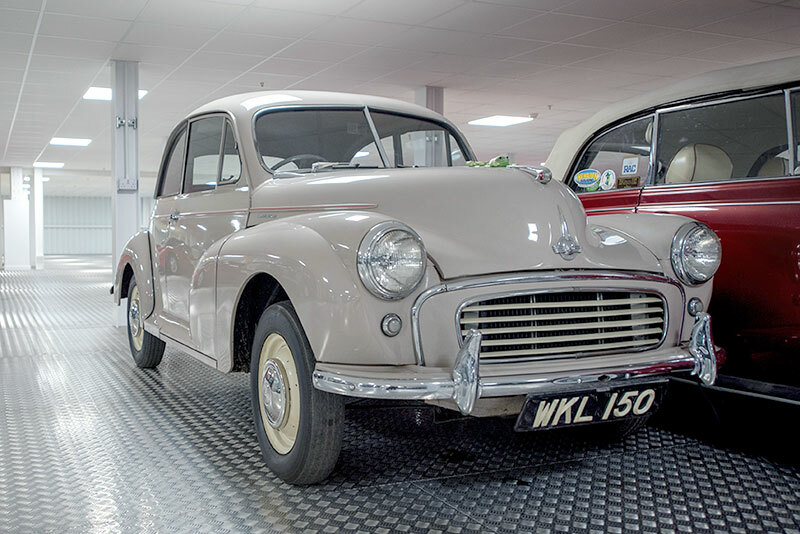 Rodger’s love of automobiles started when his father bought a 1952 Morris Minor. That car and a 1968 Jensen Interceptor FF sowed the seeds of what has become the UK’s largest private collection of classic, vintage and modern cars and vehicles. Of course, such a collection doesn’t look after itself. It needs care and attention and a home. That is where Studio434® comes in.